Heather Moore. Illustrator. Writer. Designer. And Elle Decoration blog editor. Week after week, Heather inspires us by sharing her views on lifestyle, great finds and loads of South African design. Being the noble person that she is, you will never find her mentioning her own work on our blog, so it is about time that we turn the tables and share some of Heather’s talents and works of art with you. 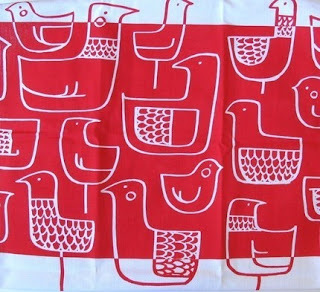 Heather owns her own label, Skinny laMinx, where she does anything from designing teatowels, cushions, aprons, decals, ceramics, and illustration. Here are some of the items that I love from Heather’s collection. 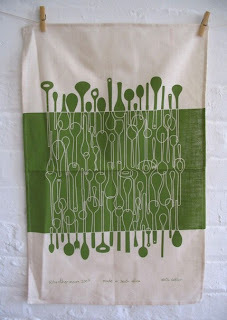 Apart from the beautiful design on this teatowel, I love the title of Borrowed Spoons. I think that her sense of subtly including an element of surprise combined with a beautiful design is what contributes to her success as an artist. As previously mentioned, Heather is also a passionate illustrator. 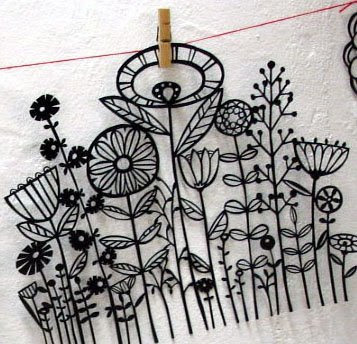 Here are examples of her exquisite pieces of art. 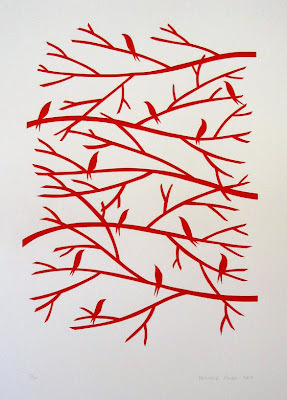 The top piece is a screen print called Waiting and below is a detailed paper cut-out. This to me, is the most special piece. 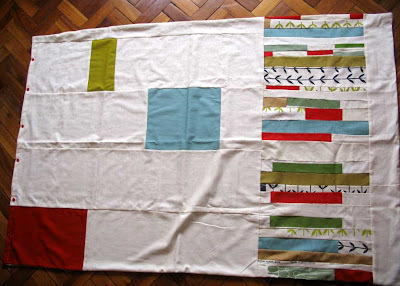 It is a handmade quilt/duvet cover she made for her niece’s third birthday, using pieces of scrap fabric. There are a bundle more works of art and inspirational items where this came from, so be sure to visit Heather’s blog and website.